Woollyhugs > Latest.. > Latest > Spring and Easter Craft Sale 2018! 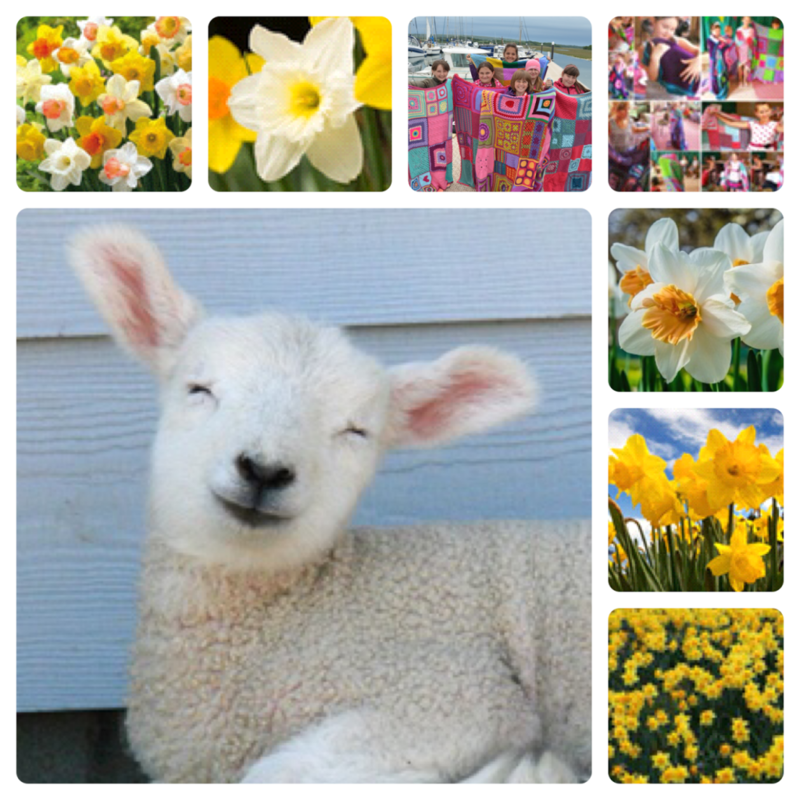 Folk really are fabulous and have been asking about our Spring and Easter Craft sale. We are delighted to confirm it will be going ahead, and with your love and support any funds raised will be going to support our Ongoing projects, particularly this year our Chernobyl project. We are going to run our online Spring Craft sale in a similar way to previous sales. We are looking to make and sell small/lightweight Eastery/Spring/ Generally gorgeous items. Sewn, beaded, crocheted, knitted, any crafty crafts, the how is up to you! To keep postage costs to a minimum we ask that ideally anything made can be sent on to a buyer in a ‘Large’ envelope. Bigger items are welcome too, we are just aware of postal charges! Some suggestions for you but we are open to others! Easter decorations – chicks, eggs, sheeeeps, rabbits. If making an item to wear, please include the washing info?ball band. The Sale itself will take place March 14th – 17th tbc very soon.